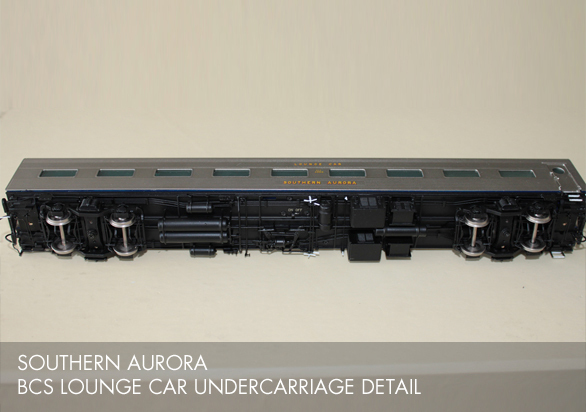 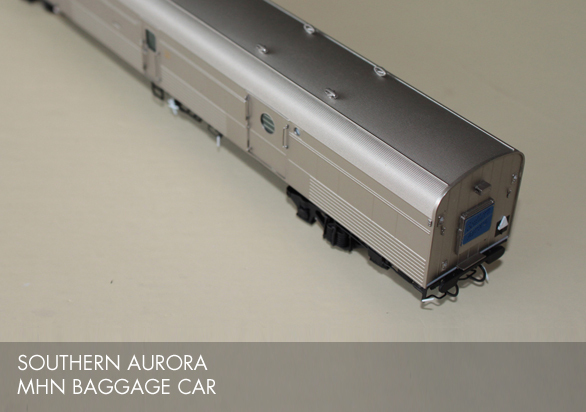 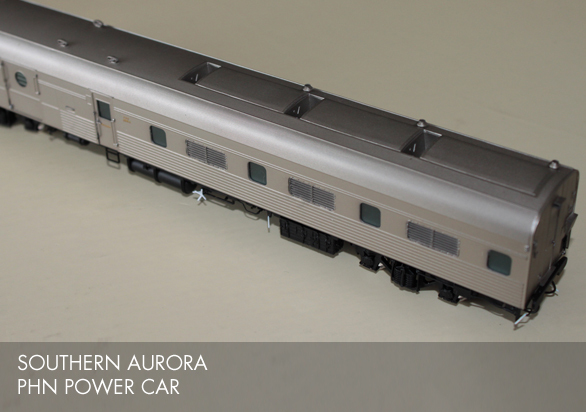 Thank you for your support on the Southern Aurora project. 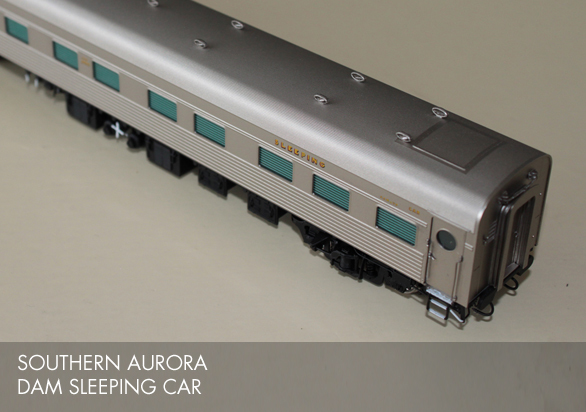 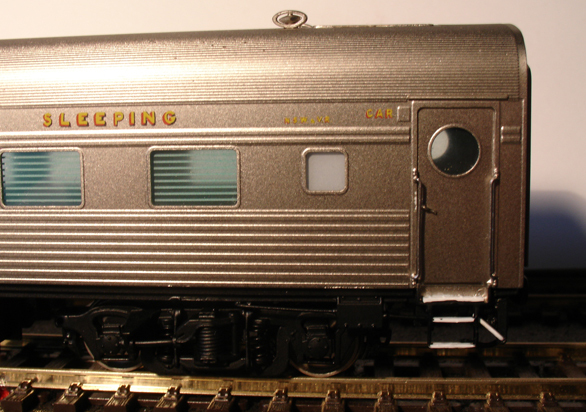 All sets are now sold out, but our other models, includiung the F-class, the S-class, signals and bogies are available now. 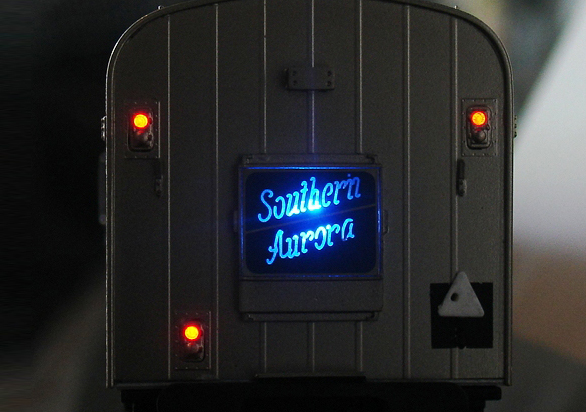 ‘Southern Aurora’ is a registered mark of the New South Wales Rail Transport Museum.